Shirley Crandall was first introduced to the insurance industry in high school when she worked part-time for The Travelers Insurance Company. 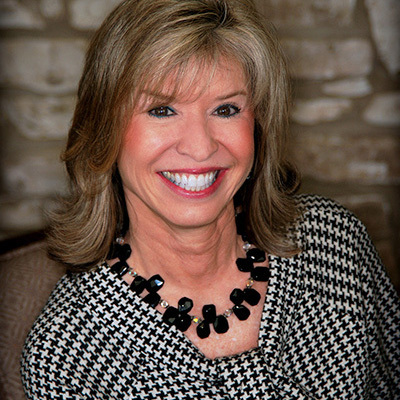 She continued her employment with this insurance company throughout college, commuting from San Antonio to Southwest Texas State University (now Texas State University) in San Marcos. Following graduation from Southwest Texas State with a BBA in Marketing, Shirley accepted a position in commercial sales for a telecommunications company. After 18 months she resigned to return to her roots in insurance and has remained in the insurance industry since then.